Read more about Alison's background and service to the towns of the Windsor Senate District and Vermont as a whole. Learn about Alison's priorities for the upcoming legislative session. Alison is dedicated to expanding access to opportunity for all Vermonters. 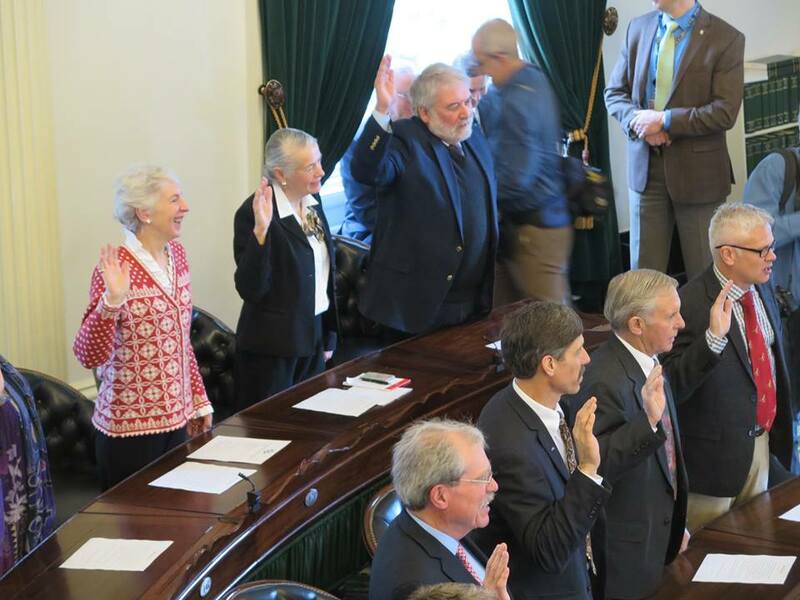 Get updates from Alison in Montpelier on what her and her colleagues in the Senate and General Assembly are working on.